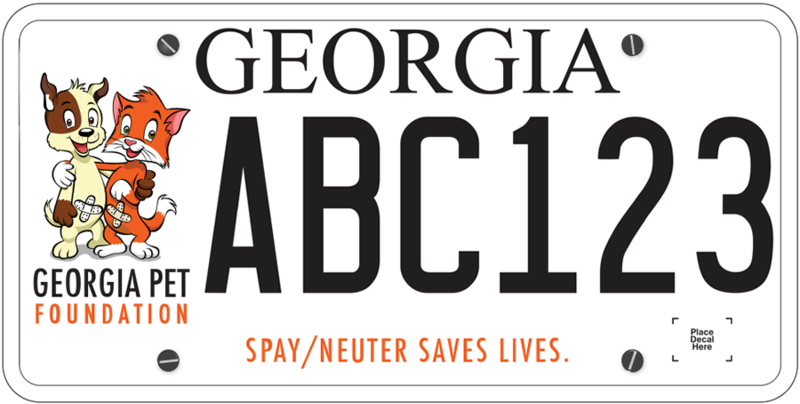 Georgia Animal Project is running a $20 cat spay/neuter special for residents of Canton (zip 30114) and Ball Ground (30107). Proof of residency is required. The Georgia Animal Project is located at 310 Gilmer Ferry Rd, Suite B, Ball Ground, GA.
Rabies vaccines are included at no additional charge and will be given unless you provide proof your animal is current. 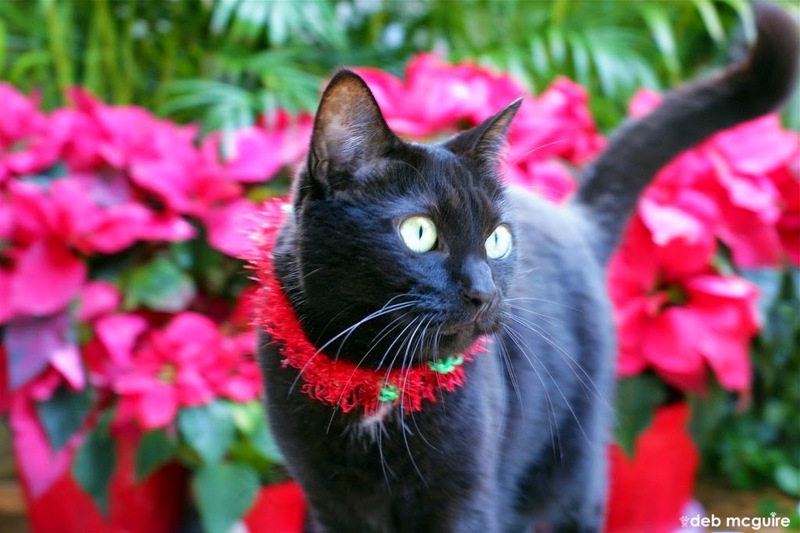 Also included: post-operative pain injections and nail trims (if desired) at no additional charge. All animals are given a small tattoo mark adjacent to their incision to facilitate future veterinary examinations unless requested otherwise. Check the Georgia Animal Project website for more details.